Proper Hunt: Happy Friday!! Happy Valentine's Day! Happy Friday!! Happy Valentine's Day! Happy Valentine's Day & TGIF!! Hope you all have something wonderful planned for today whether it's with your significant other or with friends. Steve and I are keeping it low-key tonight because we are going on a little weekend getaway to a bed & breakfast to Chestertown, MD. We got a gift certificate from his dad for Christmas a few years ago to this wonderful place called Brampton Bed & Breakfast Inn and are finally using it! We are so excited to be going away even for just one night and have been looking forward to it all week long. Not that this week was terrible or anything. In fact, there were a few things that really made me one happy lady and if you follow me on Facebook or Instagram, then you already know what I'm talking about. But if you're a purist and only follow the blog, then I must share with you the fabulous news. Skip down to the photos for more info. 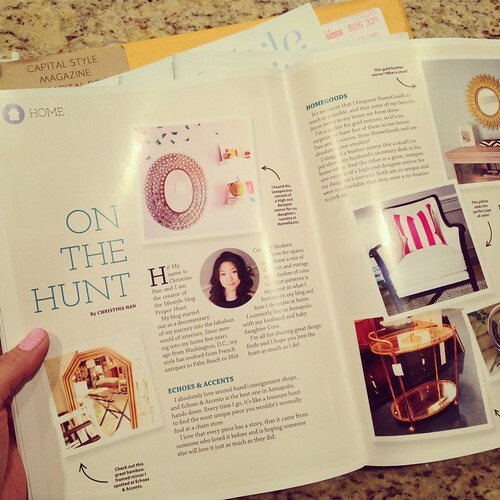 I was asked by the Capital Style Magazine of Annapolis, MD to be featured in their newest issue on the local places that I shop at for my home. It was such a fun feature to work on and I am over-the-moon with how it looks. I mean, I can't stop staring at it. Can you? You can also view it on their website if you don't get their magazine. I was also asked by the incredibly stylish and talented Arianna Belle to be featured in her "How I Organize" series for her blog. How could I say no to the woman that makes some of the most amazing pillows out on the market? Especially, since we have the leopard print pillow. Plus, I am in love with how I organize my jewelry so I was more than happy to share. Head on over there to see more photos! 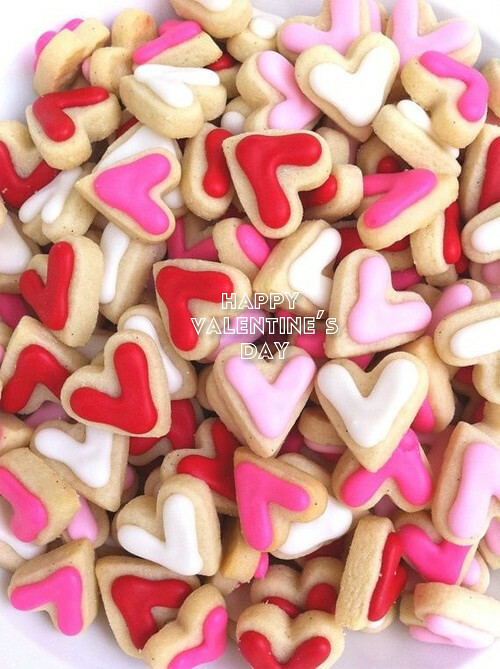 Have a wonderful Friday and Valentine's Day! !